May 18, 2018 Molly G.
Hey everyone! I’m part of an awesome group called Noble Novels. 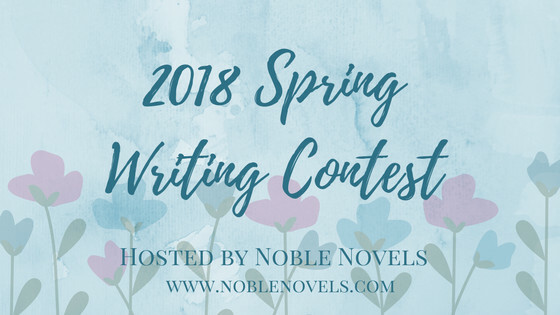 This spring NN is having a writing contest! Check it out! Click here. Yes, it would totally be! 🙂 It is!